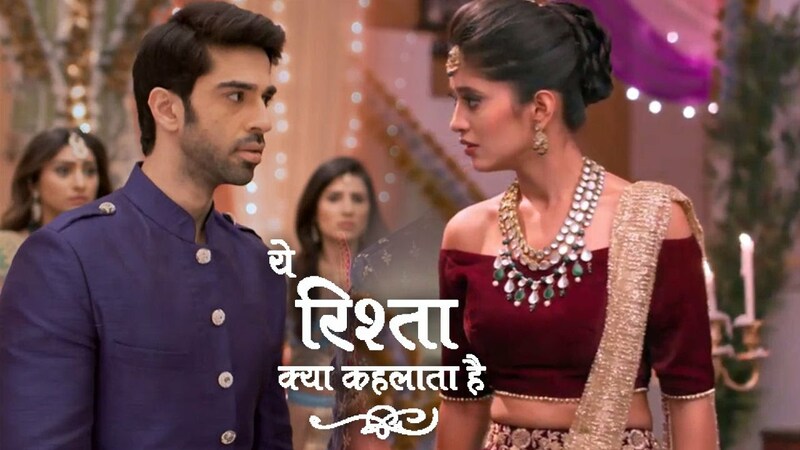 Star plus popular running family melodrama ‘Yeh Rishta Kya Kehlata Hai’ will showcase Naksh (Rishi Dev) & Keerti’s (Mohena Singh) wedding ritual. in the middle of their wedding ritual Kartik (Mohsin Khan) & Naina’s (Shivangi Joshi) romance will add galore in the ceremony. Kartik can never miss any chance to do romance with his love life Naira. 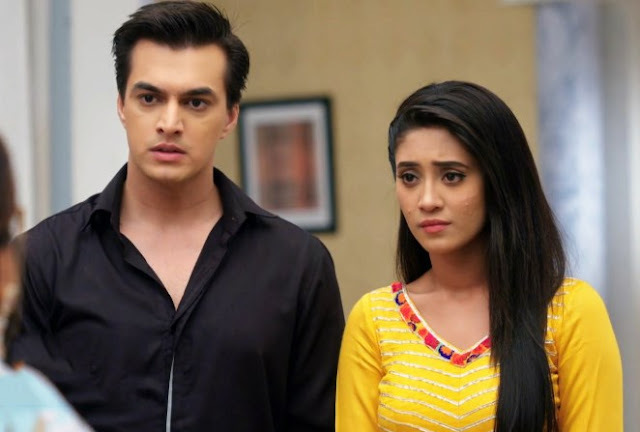 Kartik & Naina’s love story has always been an attraction of the show, in the coming forth chapter Kartik and Naina will spend some romantic moment.